Sharabash graduated from the English department of the Alexandria University, Faculty of Law, in 2013. He took it upon himself to expand his knowledge of Law by attending a post graduate course in “The Arbitration in Maritime Disputes” held in 2014 at the Institute of Graduate Studies and Research of the Faculty of Law, Alexandria University. 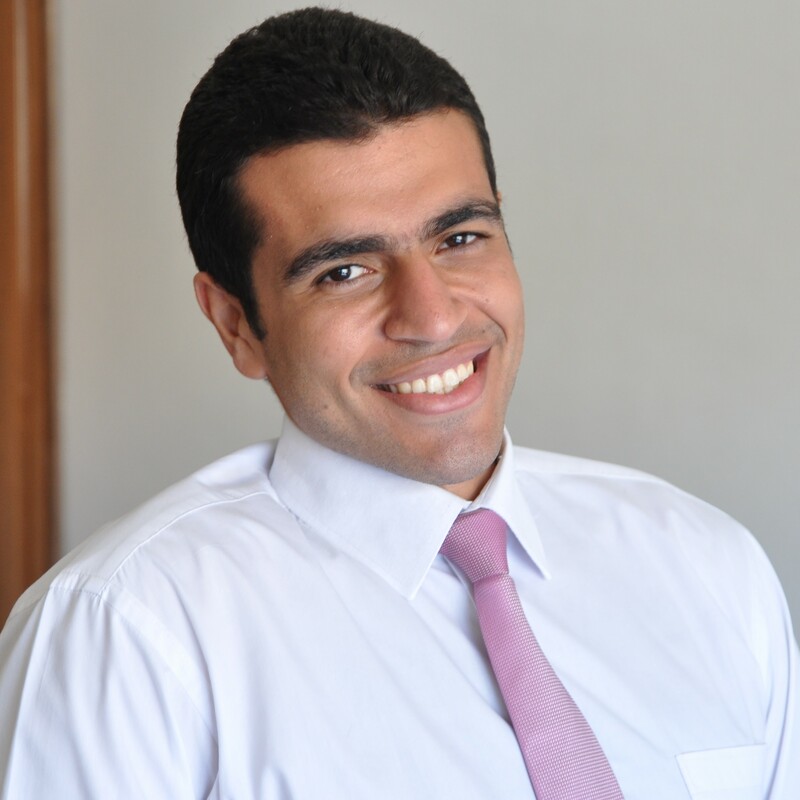 Sharabash started his career a few months later by joining a local firm, and at the same time, he decided to boost his career by obtaining LL.M in 2015 from the Arab Academy for Science and Technology and Maritime Transport. The major of his studies was the International Legal Commercial Transactions & Logistics while his thesis involved “The Relative Impact of Arbitration Agreements”. We consider Sharabash an important addition to our team and he is assigned to our Corporate, Maritime and Intellectual Property teams headed by partners in the firm. His colleagues in the teams find him meticulous, persistent and enjoying a high sense of cooperation. Sharabash has already handled a number of important disputes, where he conducted the litigation, drafting contracts and memoranda of defense. His fluency in both English and Spanish, in addition to his mastering of Arabic language, are important assets, which are enabling him to vigorously advance in his career.